With GLASS by TTP you will get perfect results every time. This is a professional glass cleaner. As a result of its non streak formula you will achieve that showroom finish on glass or mirrors. 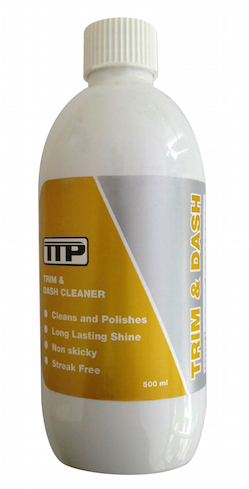 TTP Glass cleaner has a unique non streak glass cleaning formula designed for the cleaning of car glass, windows and mirrored surfaces. The glass cleaner is suitable for domestic and industrial use and is ideal for valeting due to fast drying times. 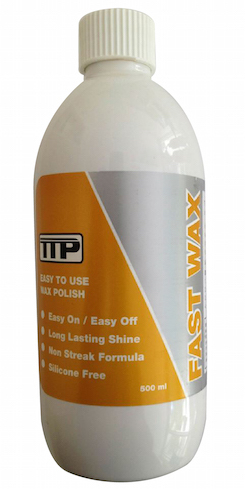 TTP glass is the best glass cleaner I have come across. I use it in the house for cleaning glass tables, mirrors and windows. It is easy to use and doesn’t streak.